Every now and then it's good to do a little evaluation. 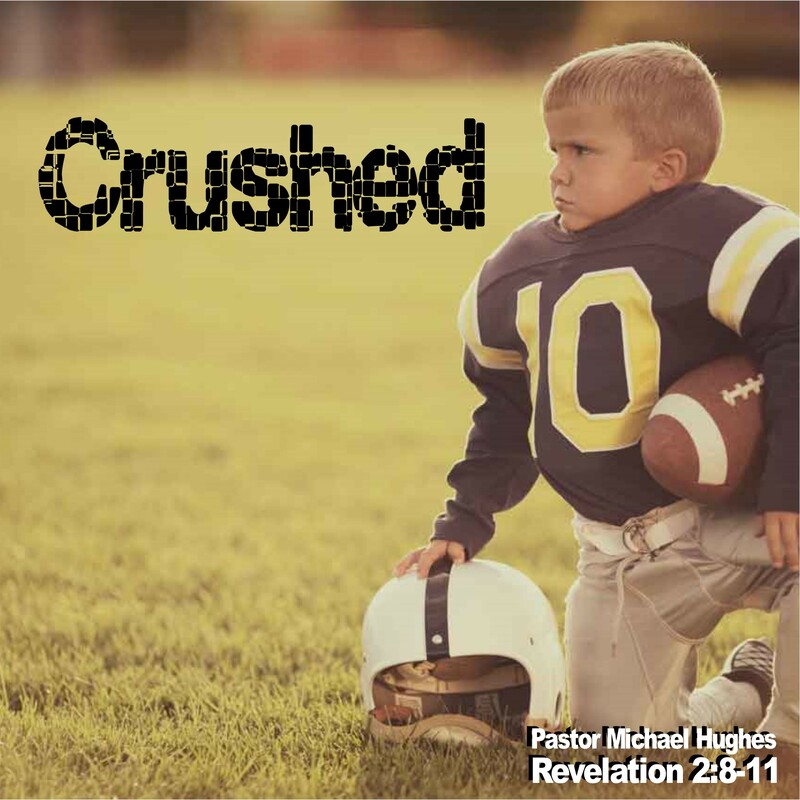 As Pastor Michael Hughes explains in Revelation 2:8-11 this section of scripture is an evaluation that Jesus gives to the early church in Smyrna. As he teaches through it we will see how applicable that evaluation is to our lives even today.